HORIZONS is a co-initiative by Students’ Impact Initiative and Teach For Austria that is designed to provide students from all socio-economic backgrounds to recognise their opportunities, help them grow, and allow them to believe in themselves to fulfil their potential. The children from schools where Teach for Austria teaches are invited to Vienna University of Economics and Business (WU Wien) for an official tour by the university. 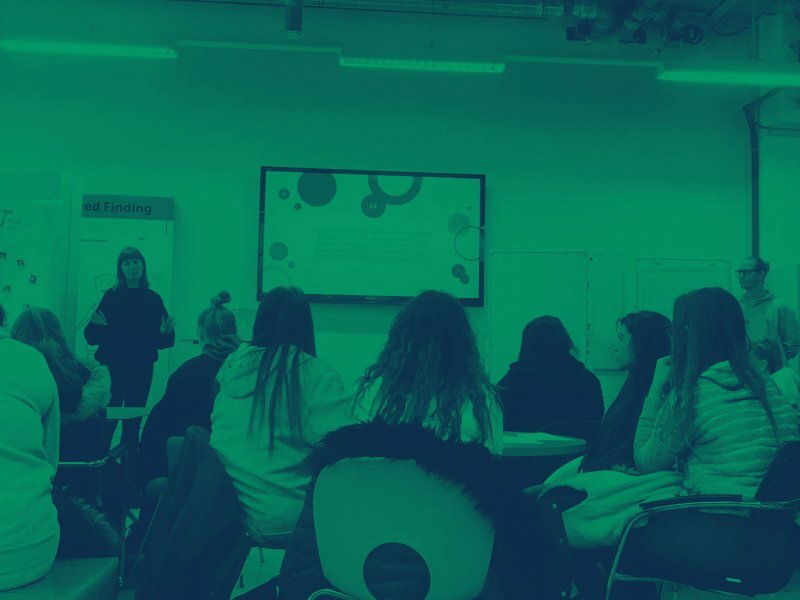 The university tour is aimed to inspire the students to realise their options and potential, and answer any questions they might have about university life.  Students’ Impact Initiative team takes over after the official tour and teaches the class about waste, food waste, gender equality or issues related to digitalisation. 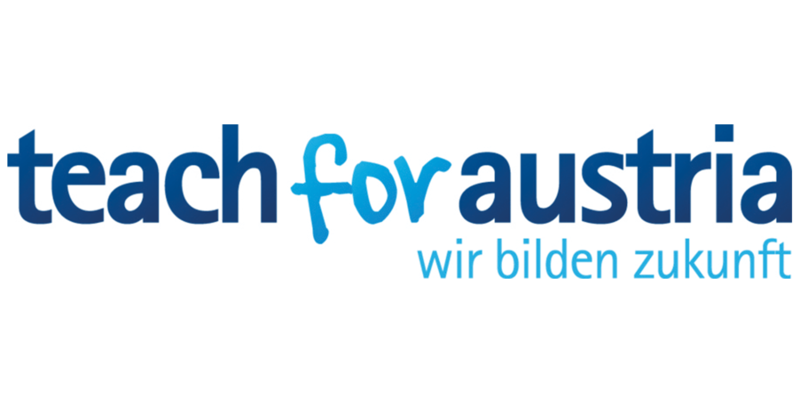 The first ever HORIZONS tour is co-initiated by Teach For Austria and Students’ Impact Initiative. HORIZONS is designed to provide students from all socio-economic backgrounds to recognise their opportunities, help them grow, and allow them to believe in themselves to fulfil their potential. For our pilot workshop we invited 14-year old students from music and informatics middle school Wendstattgasse to University of Economics and Business Vienna. Together with their teacher, Tobias Vogel, who is a Teach for Austria fellow, the kids took a tour through the university by the university and took part in a workshop on waste and food waste created and delivered by Students’ Impact Initiative in the WU Gründungszentrum.